What is the Difference Between the Royalties I Collect from Distribution Sales and Money I Collect From Songtrust? Your distributor collects money earned from download purchases or certain types of streams that occur in the online retail stores/subscription services that your music has been distributed to. This is payed out to you directly by your distributor. It should be noted that this money is generated on the master recording only. 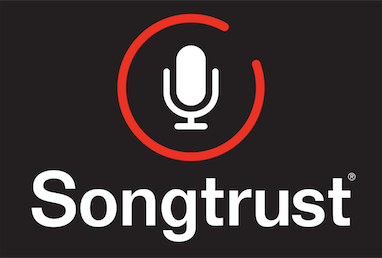 Songtrust collects the publisher's share that is owed songwriter every time their composition is sold, streamed or played anywhere globally. We make sure your songs are properly registered globally with the proper societies for collection. The writer's share of these royalties will be sent to you directly by your PRO. As you may know, Songtrust is not a distributor (you can learn more about that here). We suggest using CD Baby or Distrokid for your distribution needs.